Thanks Shama, KitchenFlavours, Priya and Jennifer. 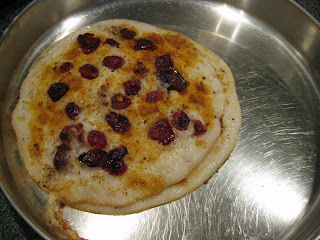 @Rashmi - yes it was really good, you get the sweet taste from cranberries and spicyness from milagapodi. I made one with dosapodi for my girls. They also liked it.